The UK has been enjoying a hot summer this year, but with warm weather comes thunderstorms. In the past week the UK has been hit by strong thunder and lightning which has led to many homes suffering from power cuts. As we are now in a world which has become reliant on technology many of our devices are usually on when these power cuts occur. So how exactly can a power cut effect your computer? Do you unplug your computer during severe storms? If not, you may want to start. 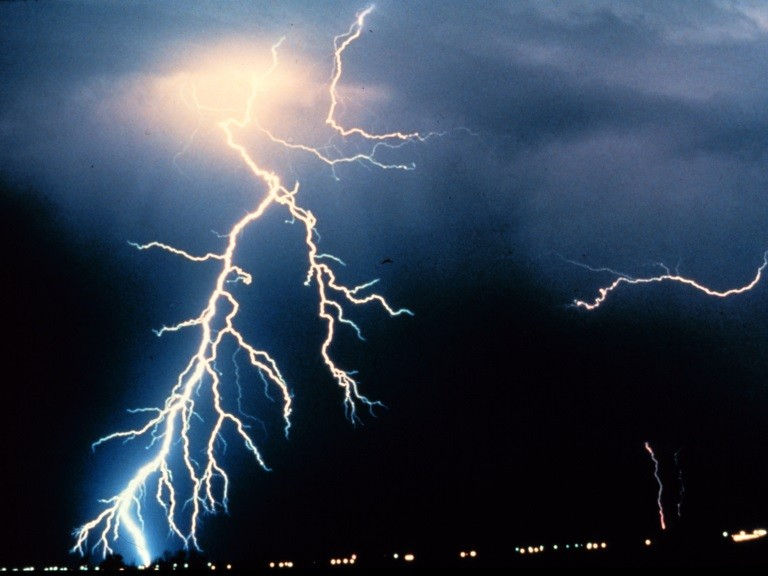 It’s long been known that frequent electrical storms can damage electronic devices or full-out destroy them. Power surges can also cause severe damage to hardware, so it is extremely important we keep our gadgets safe. 1. Make sure you unplug all of your electronical devices until the storm has passed. This means they have to be physically disconnected not just switched off. This is the only method where we can guarantee 100 percent that your items won’t get destroyed. 2. Now we know not everyone will listen to our first piece of advice so therefore there are two alternatives if you do happen to leave items plugged in. First there is a piece of equipment called a surge protector, this looks like a bulkier version of a power strip and will attempt to divert electrical surges away from any devices plugged in. They are rated to withstand a certain maximum voltage and once they’re triggered, they must be replaced. 3. There is also another piece of equipment called a uninterruptible power supply, this will protect you against power outages and contains a backup battery that will continue to provide power to your computer even when your power goes out. Electricity is completely unpredictable, you will never know when a surge will occur and any small issue such a piece of equipment going wrong or a pole going down can cause a blackout. A sudden change in electricity can cause serious damage to your electrical devices and the hardware so make sure you take my advice or make sure you always backup your data.